Red Hat has collaborated with AWS, Google Cloud, and Microsoft in order to create a public registry to make it easier to find Kubernetes Operators. OperatorHub.io will provide a way for the community to organize around Operators. Operators enable the automation of infrastructure and application management tasks using Kubernetes as the automation engine, Red Hat explained. Since their creation in 2016, interest in Operators has grown across upstream communities and providers, leading to an increase in the number of available operators. But until now, there wasn’t a good way for developers and administrator to find available Operators. 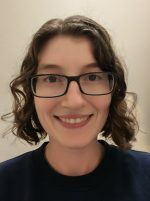 Red Hat hopes that OperatorHub.io solves this issue. “An important goal for Red Hat is to lower the barrier for bringing applications to Kubernetes. We believe that Operator-backed services play a critical role in lowering this barrier by enabling application owners to use services that can provide the flexibility of cloud services on across Kubernetes environments. We hope that the introduction of OperatorHub.io will further lower this barrier by making it easier for application owners to find the Operator-backed services that they are looking for,” Red Hat wrote in a post. In order to be listed on the hub, Operators must demonstrate cluster lifecycle features, packaging that can be maintained through the Operator Framework’s Operator Lifecycle Management, and documentation for its intended users. 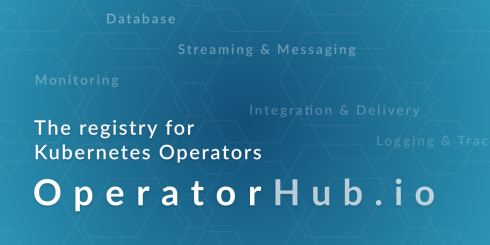 Operators already available in OperatorHub.io include Amazon Web Services Operator, Couchbase Autonomous Operator, CrunchyData’s PostgreSQL, etcd Operator, Jaeger Operator for Kubernetes, Kubernetes Federation Operator, MongoDB Enterprise Operator, Percona MySQL Operator, PlanetScale’s Vitess Operator, Prometheus Operator, and Redis Operator.